Gilani’s Supermarket Ltd is a distributor of many of the Country’s top lines. 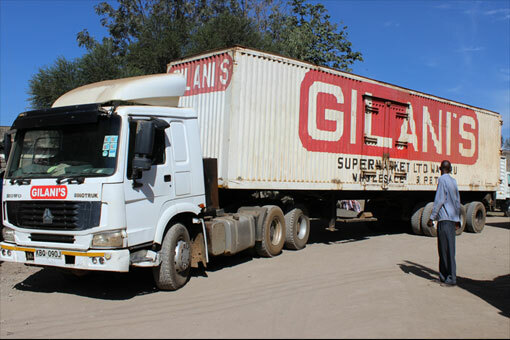 Our fleet of vehicles supplies goods to our customers all over Kenya, whilst we also collect goods from our suppliers. 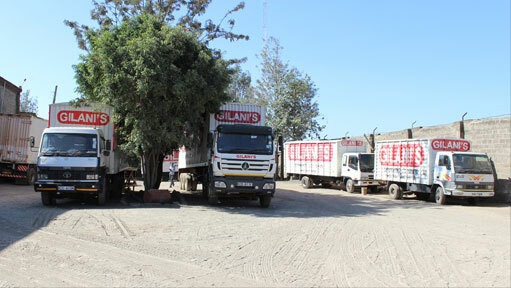 Gilani’s Supermarket Ltd is a leading Wholesaleand Retail Supermarket in the heart of Nakuru – Kenya. Gilani’s Supermarket Ltd offers a wide range of Consumer goods. The Supermarket has a floor space of 58000 sq ft which comprises of Retail, Wholesale and Storage space.